Call For Information on Saving 40% On New Septic System Installations within the Commonwealth of Massachusetts. 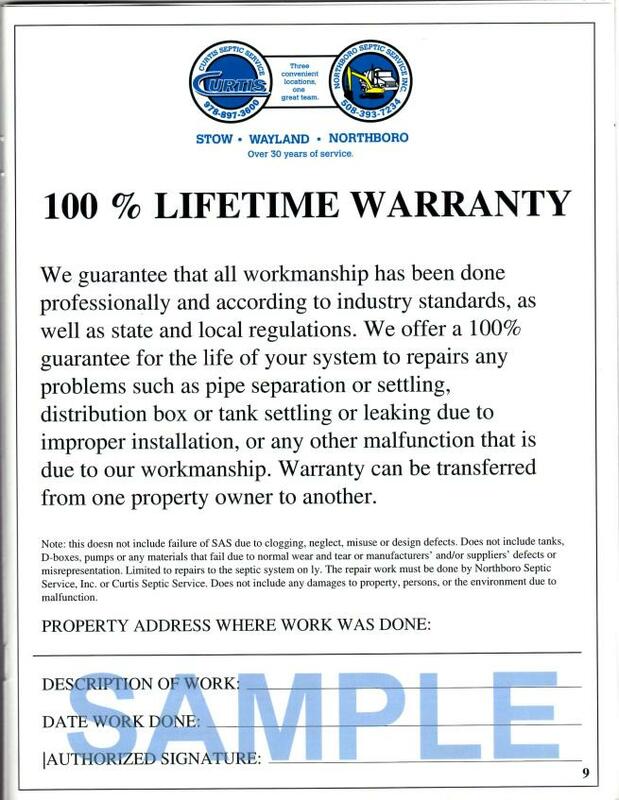 Our competition does not offer a Lifetime Warranty on Workmanship. 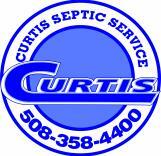 Call Curtis Septic Service!